Sony Xperia X Compact has carried Qualcomm MSM8956 Snapdragon 650 chipsets. Hexa-core processor’s four units clocked at 1.4 GHz cortex – A53 while other two units clocked at 1.8 GHz cortex – A72. 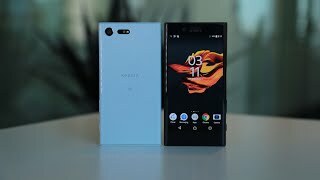 Latest Sony’s Xperia X Compact brings the enhanced graphics view to its user by packing Adreno 510. A tremendous 3 GB of RAM complete the engine section of this improved device. Get ready to take the first look of Sony Xperia X’s display that comes in 4.6″ IPS capacitive touch screen where that display everything at the resolution of 720 x 1280 pixels. 16M colors and multi-touch support is making the display more reliable. 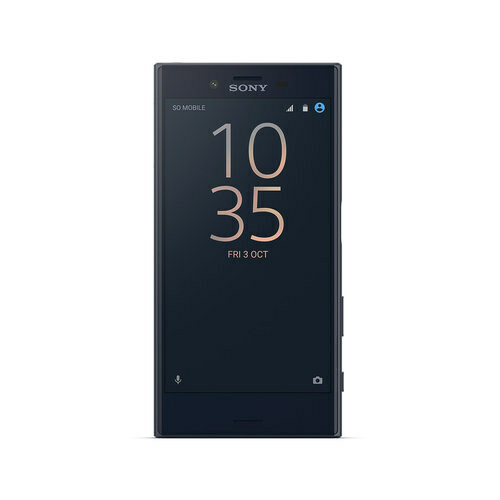 Xperia X Compact by Sony is protected by Scratch-resistant glass, oleophobic coating. This handset is going to launch in two eye-catching colors that include black and white. Sony X Compact can support dual SIM card at a time that means now you can have the access to multi-networks at the same time.